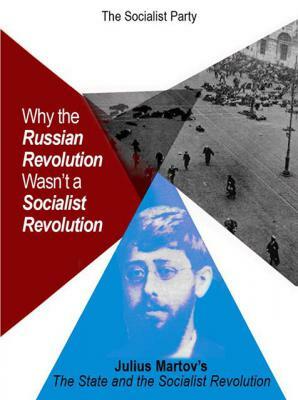 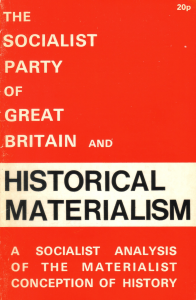 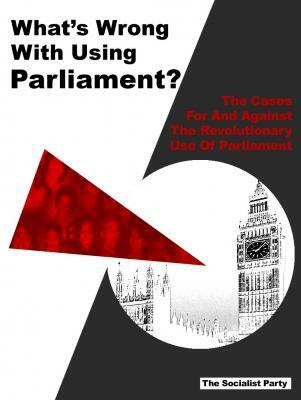 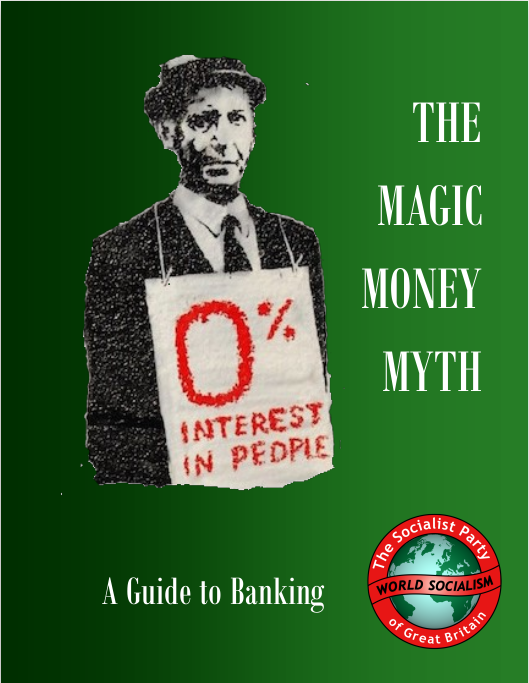 Read more "The Magic Money Myth"
Read more "Socialism versus Tariff Reform"
Read more "Sylvia Pankhurst on Socialism"
Read more "Why Socialists Oppose Zionism and Anti-Semitism"
Read more "‘Why the Russian Revolution Wasn’t a Socialist Revolution’"
Read more "What’s Wrong With Using Parliament?" 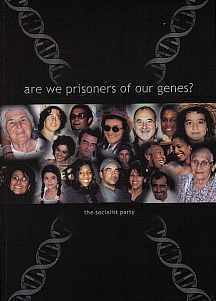 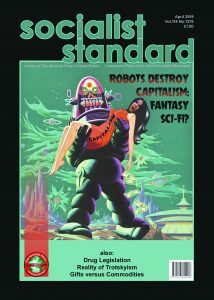 Read more "From Capitalism to Socialism – How We Live and How We Could Live"
Read more "Are We Prisoners of Our Genes?" 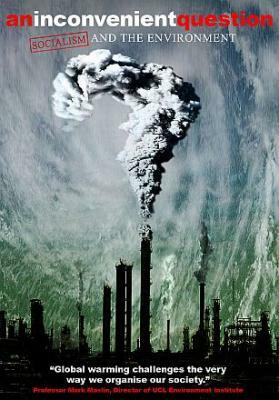 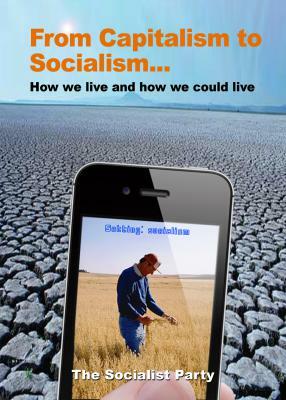 Read more "An Inconvenient Question-Socialism and the Environment"
The Market System Most Go! 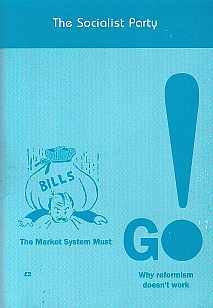 Read more "The Market System Most Go!" 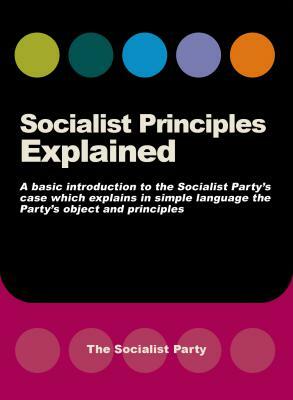 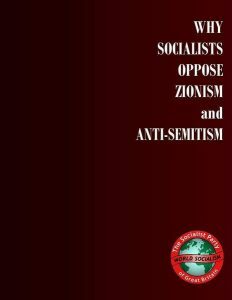 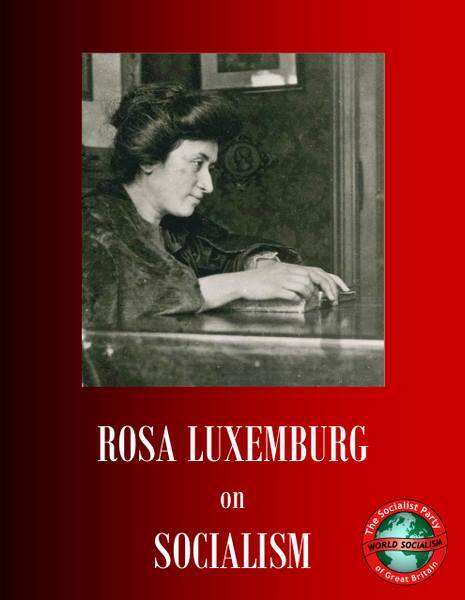 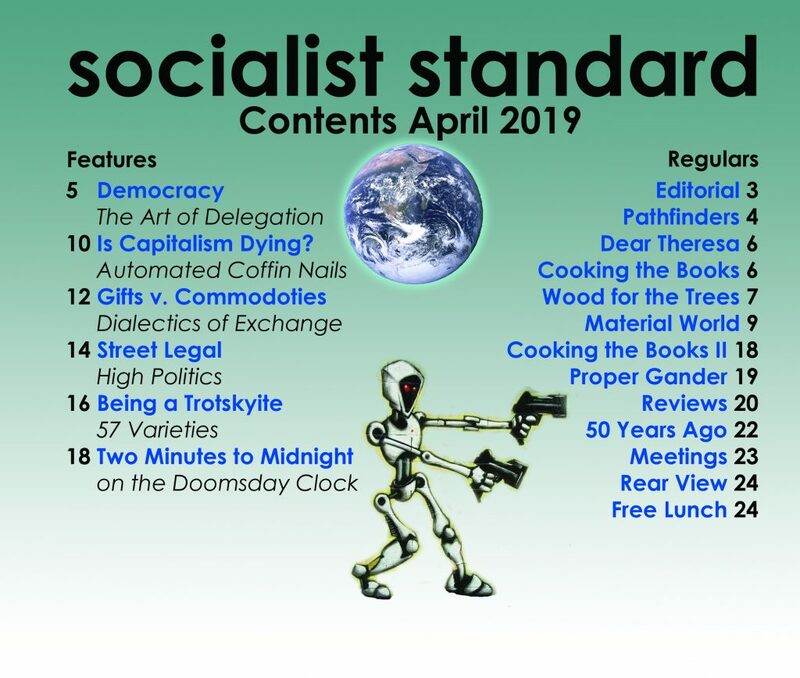 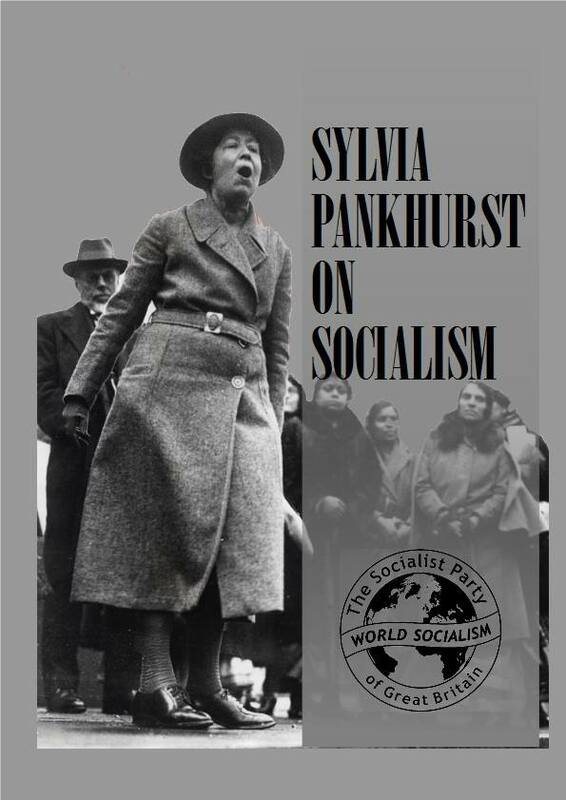 Read more "Socialist Principles Explained"
Read more "The Socialist Party – Its Principles and Policy 1934"